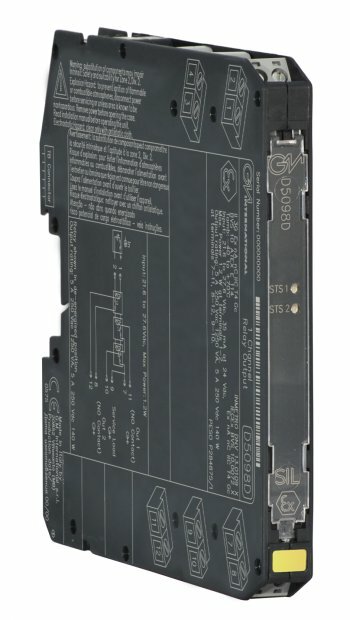 The dual channel D5098D Relay Output module is suitable for the switching of safety related circuits, up to SIL 3 level according to IEC 61508:2010 Ed.2, for high risk industries. It provides isolation between input and output contacts. D5098D provides two NO contacts for two normally energized loads and two NC contact for service purposes. 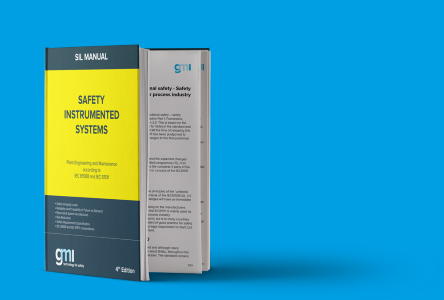 • Compatible with DCS/PLC pulse testing. • SIL 3 contact for NE Load and contact for service purposes. • 6 A inrush current at 24 Vdc / 250 Vac. 您对此产品是否感兴趣？ 询价, 搜索一位在您领域内的专家 或 联系我们.